A jazzy, sultry take on the most famous of all holiday songs. 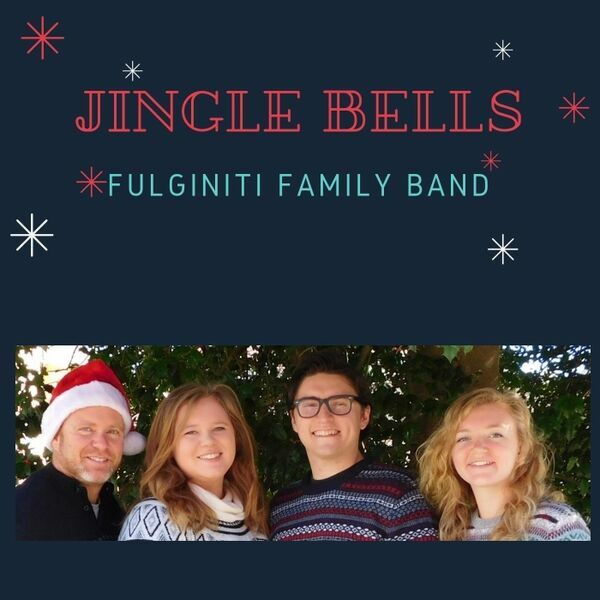 The Fulginiti Family Band is daughters Bailey and Ally, their dad Todd, and Bailey's boyfriend Tom. All proceeds from the sale of this track go to Music For Everyone, Lancaster PA.